Oh no! Mother’s Day is coming up and you didn’t make your Mom a Mother’s Day present!!! No worries…here is a fun and easy craft that will knock the socks off of your mother. This paper flower craft sort of looks like a daisy, but you can use any colors you want to make it look like any type of flower. 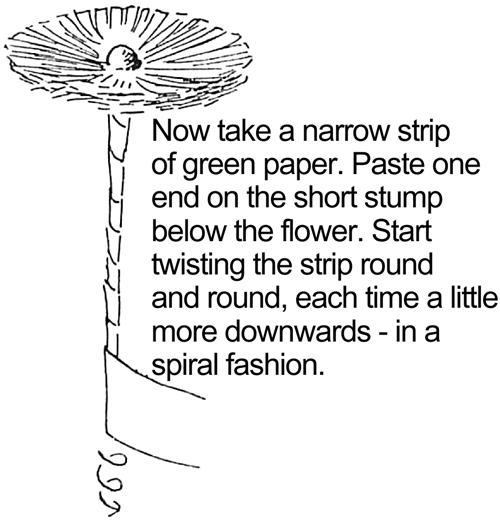 Find out how to make this paper daisy below. 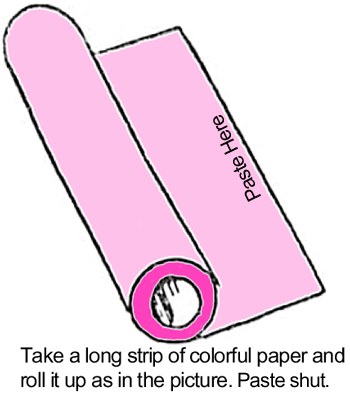 Take a long strip of colorful paper and roll it up as in the picture seen above. Now paste the rolled paper shut. 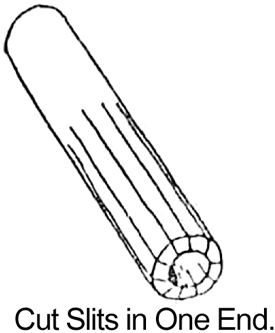 Now cut slits in one end of the rolled paper tube. 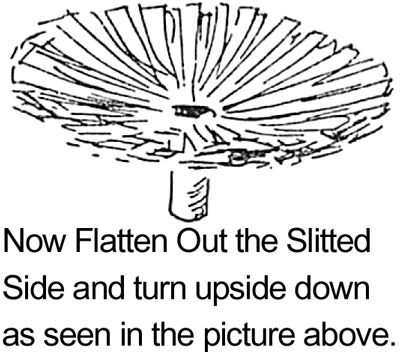 Now flatten out the slitted side and turn it upside down, as seen in the picture above. 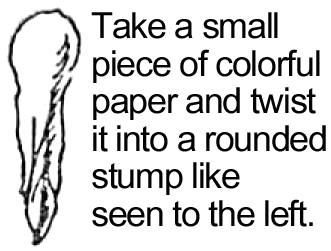 This part is a little hard to explain, but basically take a small piece of colorful paper (in the finished picture this part would be orange) and twist it into a rounded stump. 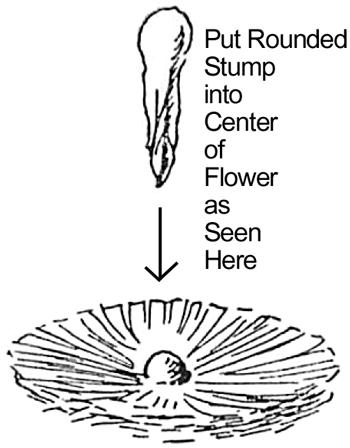 Now put this rounded stump into the center of the flatten flower. Now take a narrow strip of green paper. 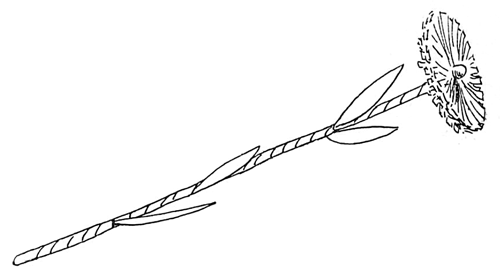 Paste one end on the short stump below the flower. Start twisting the strip round and round, each time a little more downward, in a spiral fashion…as seen in the pic above. 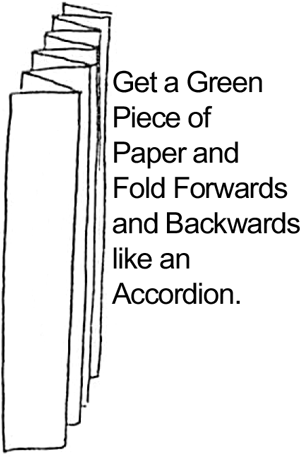 Now get a green piece of paper and fold it forwards/backwards/forwards/backwards, etc like an accordion. 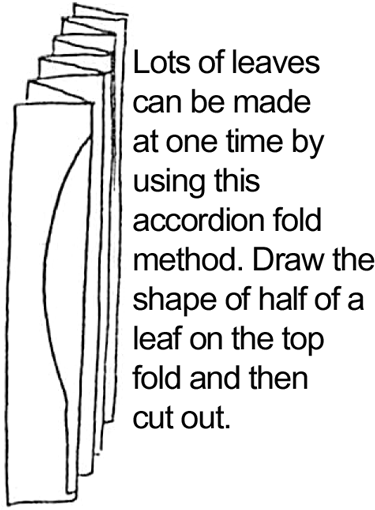 Now draw the shape of half of a leaf on top of the fold and then cut it out. You will now gets tons of leaves out of this. 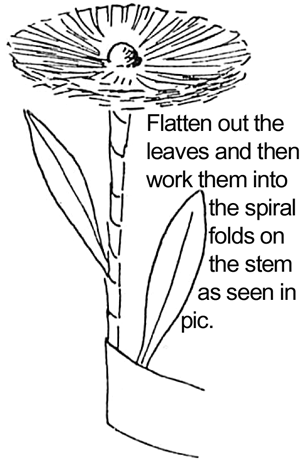 Flatten out the leaves and then work them into the spiral folds on the stem as seen in the picture above. 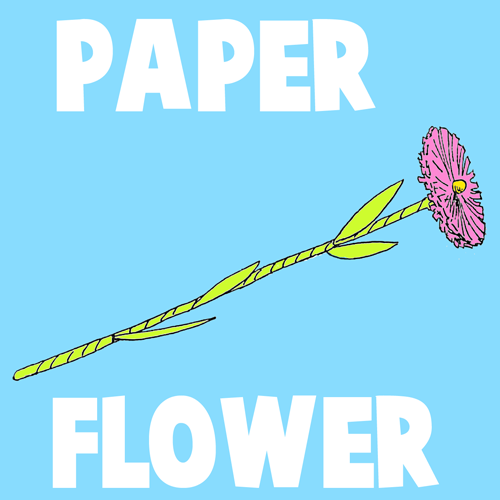 Now you have a beautiful paper flower or daisy for your Mom on Mother’s Day. I hope you enjoyed this craft! that is so cute trying to find something for the children at school to do for Mother’s Day I volunteer there and I help the teachers to let the children take home gifts for special occasion.